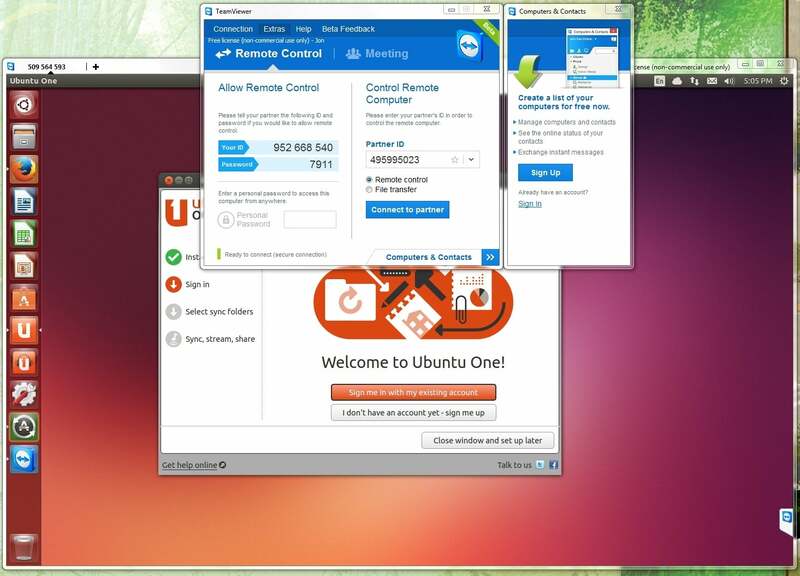 The TeamViewer console (shown with a remote session in the background) is largely the same, but has adopted with Windows 8 2D look. 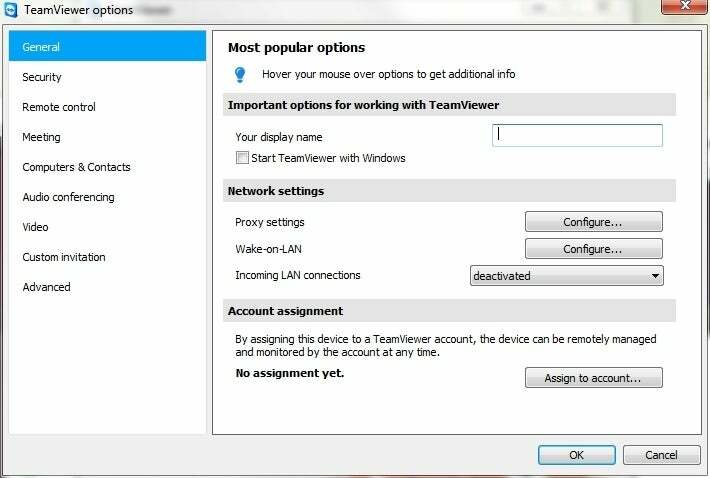 The options dialog shows the breadth of features TeamViewer offers. The latest version of TeamViewer's remote control software implements sessions in tabs, transfers all kinds of data via the clipboard, has two-factor mobile authentication and wakes-on-LAN.